We are living longer in the United States, and that is the good news. The bad news is the longer we live, we are at a higher risk for developing a neurodegenerative disease. These disorders affect millions of Americans, and either someone you know or care for, has one or more of the neurodegenerative disorders. Either way, it is important to know as much as possible about these disorders. We have courses on Alzheimer’s Disease, Parkinson’s Disease, Huntington’s Disease, Amyotrophic Lateral Sclerosis (ALS), and Multiple Sclerosis. People may have forgotten that HIV is a neurodegenerative disorder, and since people are living longer with HIV, it is important to understand the age-related changes that can impact one’s life, living with HIV into old age. We have a course on this topic that you will find very interesting and informative. 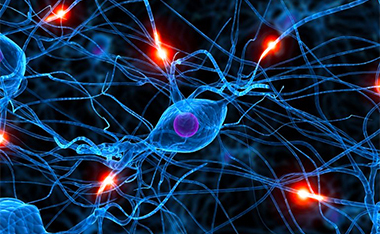 We also offer an ethics course on neurodegenerative disorders.